He might as well be as he drops the concluding part of his very creative Damn Delilah Video. 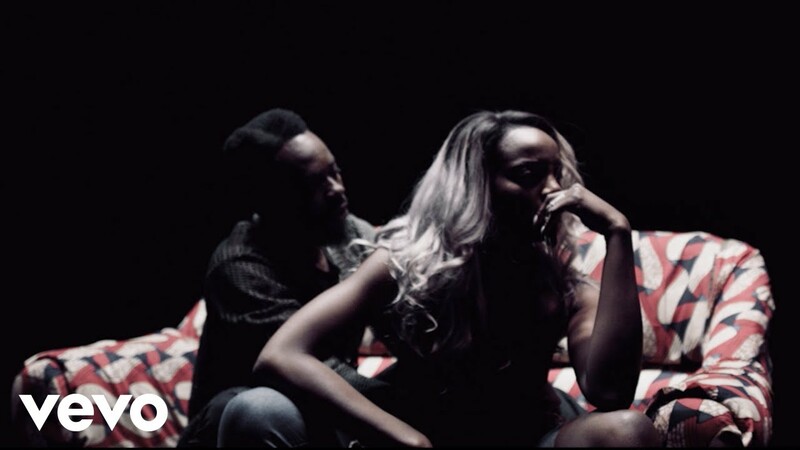 This time, we hear Delilah’s tale by his partner in the video, Seyi Shay. Enjoy.